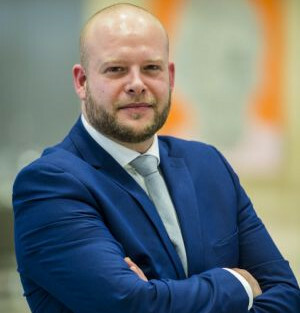 As Chief Operating Officer, Rúben is responsible for assisting the CEO in the development, planning, and implementation of ABIS’ strategy and strategic key objectives and ensures the efficient day-to-day management of the organization. Rúben is responsible for identifying and developing the necessary processes to link the strategy and objectives to the operations’ function to ensure effective implementation. He is also responsible for providing direction, guidance and coaching to other members of the team.